We use software free of licenses so you have full control over your application. Odoo is a batch of open source applications aimed at companies that cover all the needs of your business: CRM, electronic commerce, accounting, inventory, point of sale, project management, etc. 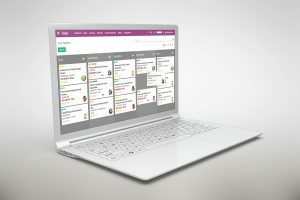 The unique value of Odoo is that it is simultaneously easy to use and fully integrated. Alfresco is a leader in the convergence of ECM and BPM. More than 1,800 companies rely on our open platform to align people, content and processes in order to accelerate digital transformation. Alfresco Activiti is a business process management (BPM) solution aimed at developers and people in the business environment. 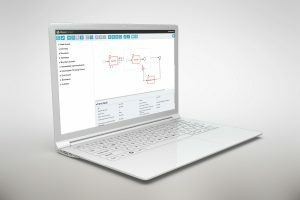 It incorporates a high performance business process engine with the flexibility and scalability needed to handle a wide variety of critical processes. 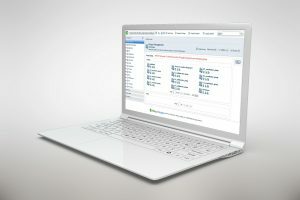 The modern BPM solution also offers a powerful set of end-user tools and is integrated into various business content management systems, including Alfresco One.